This blog includes information for tech startups and entrepreneurs. Rounded up a few powerful solutions from Clutter, which you can consider during on-demand storage and moving apps development. When it comes to sorting out stuff, clean up the mess of house or storing, such things are none more than the hassles. However, based on this problem, there are a few on-demand storages and moving apps, which help users in order to declutter their stuff. And, such apps dramatically help users to sort out things. We’ve decided to let you know about an app named Clutter, an on-demand storing and moving app. This startup company, Clutter, takes the stuff that people no longer use them and they want to store such stuff out of their homes. People do not need to put them in a disorganized storage unit. Based in Los-Angeles, Clutter was launched back in 2013. This company provides an online platform to let their customers store extra stuff without actually leaving their house. This tech-enabled company provides full storage services in order to manage pickups, storage, and delivery of the customer’s’ things from beginning to end. 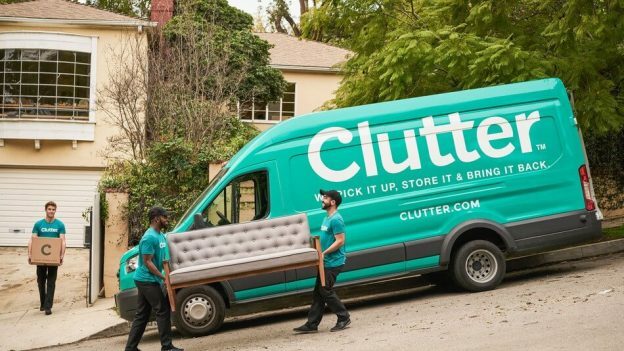 According to the latest report from Techcrunch, “Clutter has raised $200-500M, led by SoftBank for on-demand storage and moving.” With total funding amount of $96.3M, Clutter secured $64M in Series C round of funding, led by Atomico in 2017. As per another latest report from Techcrunch, this storage moving application has pulled another $200 million in new financing for growth. Clutter is currently available in Los Angeles, San Francisco, New York, New Jersey, Orange County, California, San Diego, and Chicago. Forging ahead, let’s know a few powerful solutions, which you as a startup can consider during on-demand storage and moving apps development. Storing things are no more than the hassles to anyone. And, the needs of extra space are all-important. Well, unluckily, people usually don’t get that much enough space for storage in their houses. In urban areas, people do live in smaller spaces with fewer storage options. So, these are the problems, which have been faced by people of urban areas. However, the on-demand storing and moving company like Clutter has realized the pain points of customers who look for the storage area for their clutter stuff. So, an app like Clutter for on-demand services for storage and pickup allows users to coordinate for their stuff to be stored in the reusable boxes. And, these reusable boxes can be picked up for storage and this stuff can be delivered back home as per their convenience. As a tech startup, if you are planning to create an app for on-demand solutions for storage and moving, then you need to provide painless solutions to your customers in order to help them in terms of online platform. 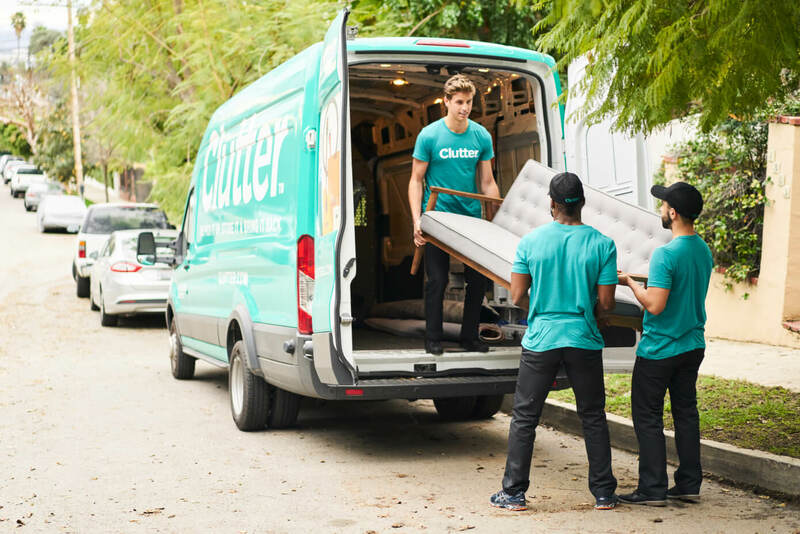 For moving and storing problems, the on-demand storage and moving app like Clutter has already provided solutions for their customers. Well, after analyzing the problems of people in urban areas, Clutter has provided solutions in terms of convenient alternatives to traditional storage. An app for moving and storing, Clutter provides on-demand services like transportation, food, and accommodation. 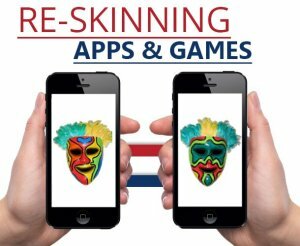 And, it offers solutions with effective app features, which take a few taps to book an on-demand storing moving service. Within the app, there are a number of features, which make things easier for your users. Apart from this, you can also allow your users to request for free boxes, storage locker, and the images of their storage items for future references. 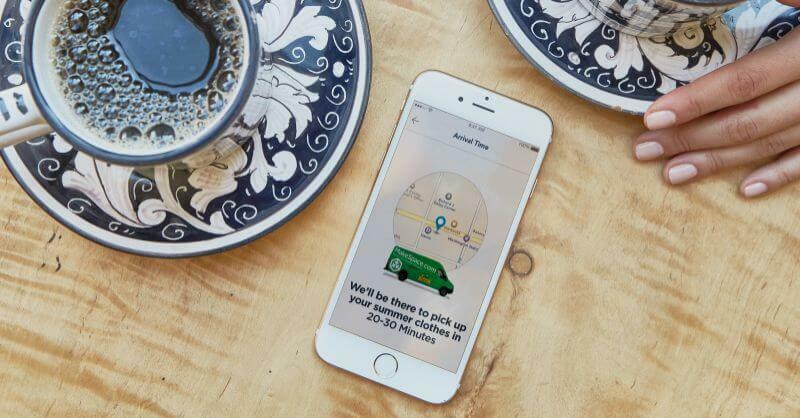 Clutter provides an online tech platform and offers on-demand services just like a taxi booking app, Uber. The on-demand app for storage, Clutter, has disrupted the self-storage industry. Well, the crucial point, which Clutter has wisely worked upon is – security, which plays an essential role. The main thing is that people must be giving their belongings when there is no space of storage. So, you need to convince them about the security of their belongings. Being a startup, you need to provide security in terms of features where they can access their belonging and schedule whenever they want their stuff back. So, if you have ever thought of developing on-demand storage and moving app like Clutter, then security is a must, which you need to provide your customers. The annual revenue of the U.S. self-storage sector was $38 billion in 2018. 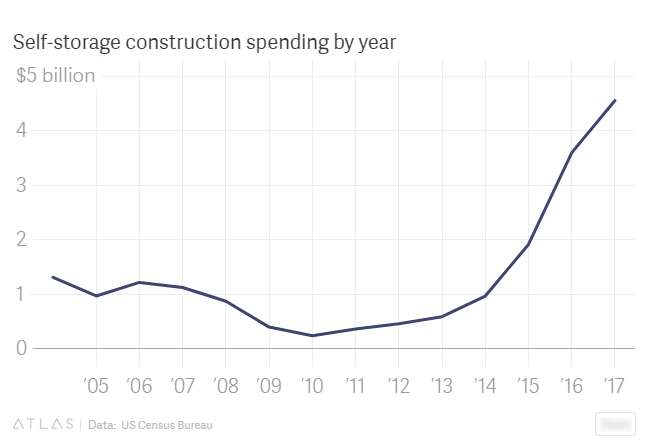 This graph shows that the self-storage construction spending by year, which has been going upward since 2010. In a nutshell, it is safe to say that the self-storage industry is going to boom in the upcoming years as well. 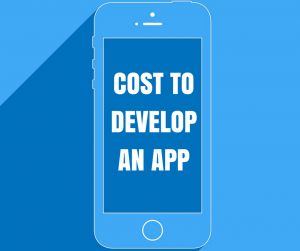 If you want to dive into this niche and having an app idea, then you can cross-verify it with us we’re a leading iPhone app development company. And, we’ve already developed over 60 on-demand applications along with unique features and functionalities. 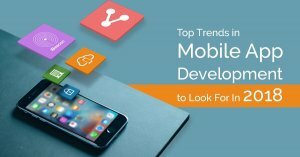 In case, if you still have any query or confusion regarding on-demand storage and moving apps development, how long does it take to make an app like Clutter or the cost of making an on-demand storage app & moving app like MakeSpace, tech specialists or Indian app developers cost, then you can get in touch with us through our contact us form. The consultation is absolutely free of cost. This page was last edited on February 21st, 2019, at 9:14.